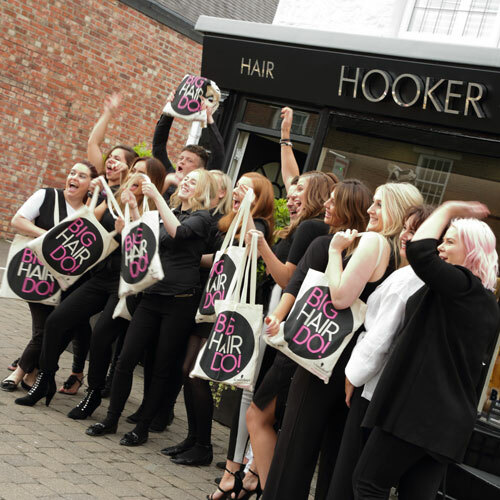 All you Layered lovers will know we host the Big Hair Do every year, full of fun, fizz and fabulous hairstyling. 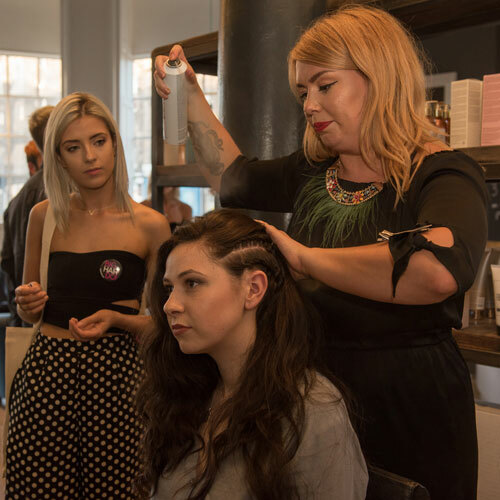 This year, we’ve teamed up exclusively with Schwarzkopf Professional to bring you the biggest of hair parties on Wednesday 19 June. 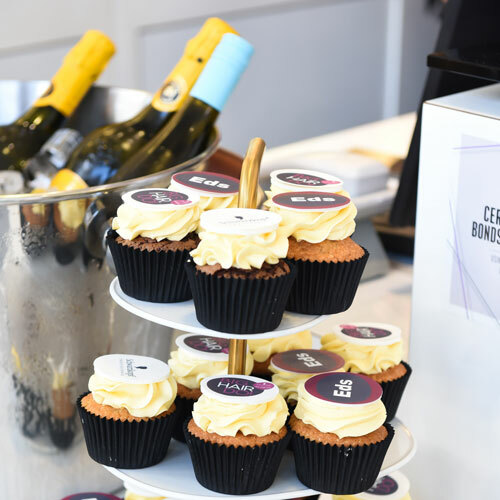 Taking place in 100 Schwarzkopf Professional salons across the UK and Ireland, it’s time to get the date in your diary and get ready to do the do! 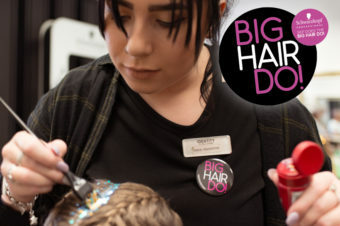 After the huge success of our annual Big Hair Do, we’ve teamed up exclusively with Schwarzkopf Professional to share the skills from 100 smashing salons across the UK and Ireland, and there’s bound to be one near you! So what can you expect on the night? Well, where to start. 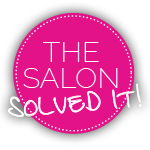 Aside from all those amazing insider secrets those salon styling experts can share to make your daily hair battles a thing of the past, Schwarzkopf Professional has designed a menu for salons to take inspiration from. 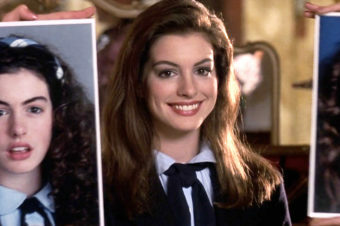 You might see a pigmented glossing service with IGORA Vibrance for super shiny colour in a flash, a bespoke BC Bonacure treatment at the backwash, perhaps a blow-dry specifically for curly or wavy hair using the new Mad About range. 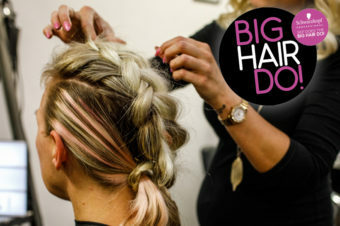 You might also spot an OSiS braid bar, BlondMe Pastel mini makeovers, and tips and tricks to volumise hair with OSiS. 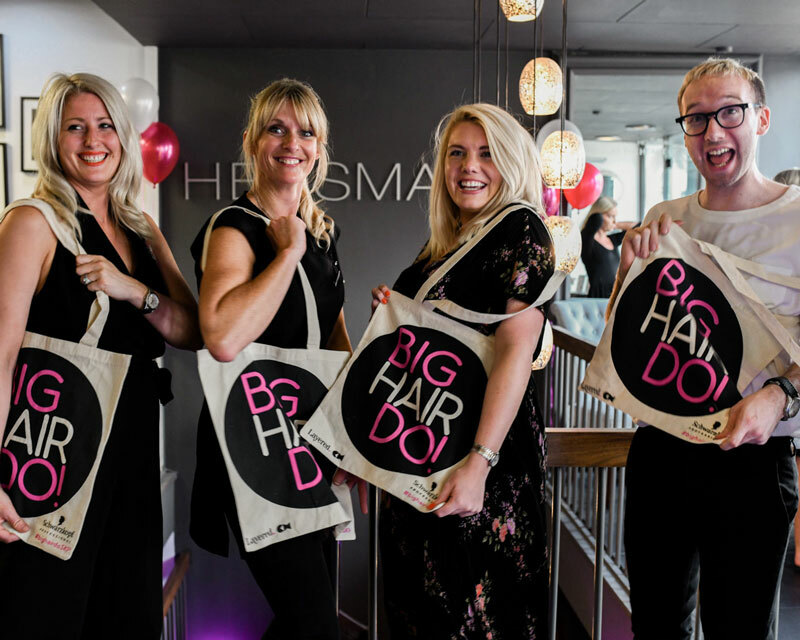 Want to come along to the #BigHairDo? Want to know more about what’s in store for 2019? 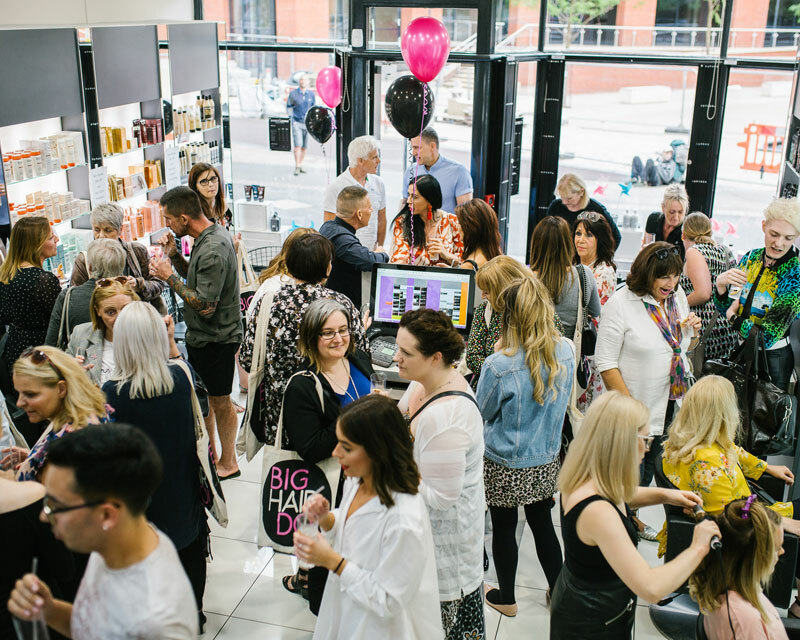 Discover the top ten reasons to come to Big Hair Do 2019!